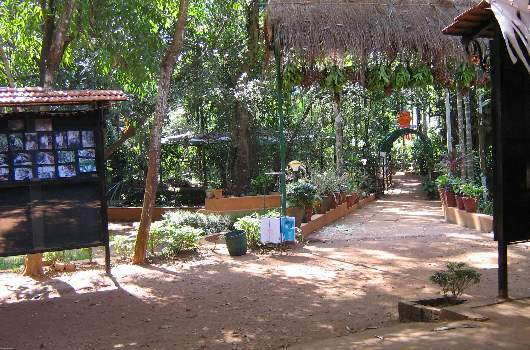 Sahakari Spice Farm is situated amidst lush green surroundings at Curti. The taluka of Ponda in which it is located, is extremely popular amongst tourists for its rich cultural heritage and magnificently designed places of worship. The farm is used to dissipate knowledge about the different spices and their medicinal values.